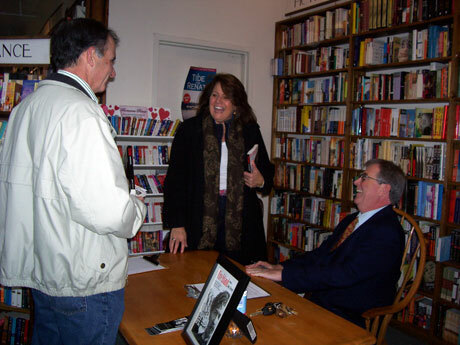 Author event/appearance with the Burlington Book Club - author reading, signed copies. 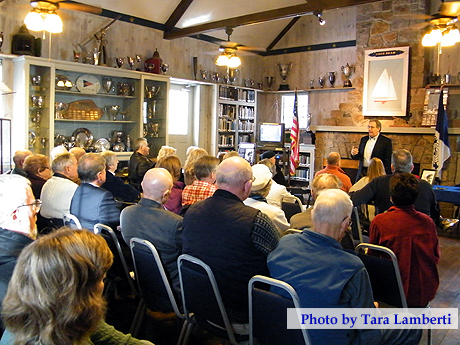 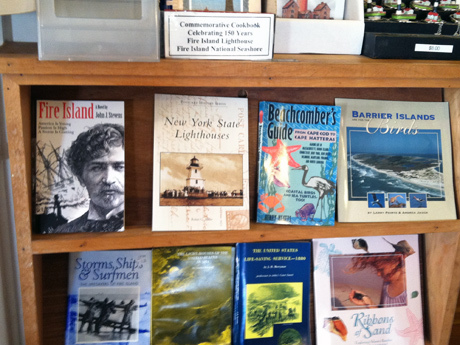 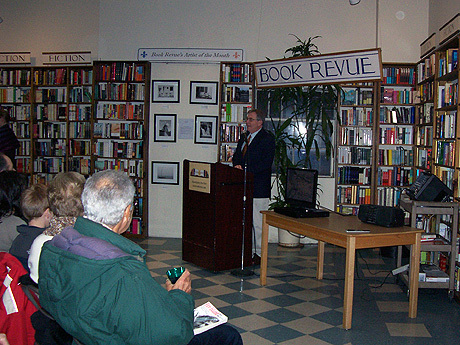 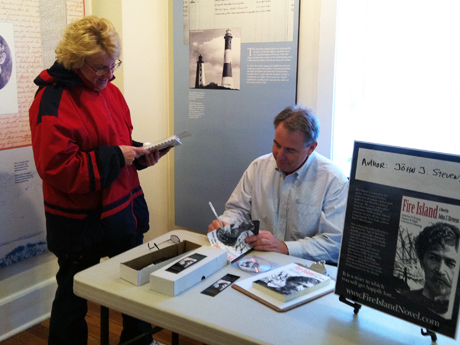 Author event with Bill Nelson from the Coast Guard auxiliary who gave a presentation called "Seven Stations in the Sand" about the seven lifesaving stations on Fire Island. 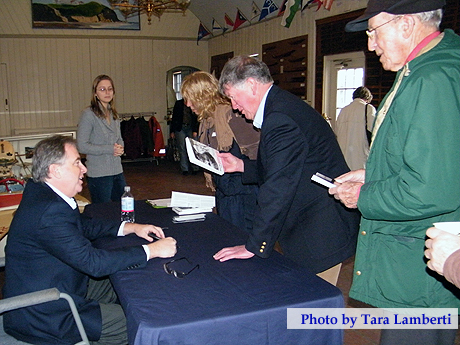 Event is free and copies of the book can be purchased at the event.